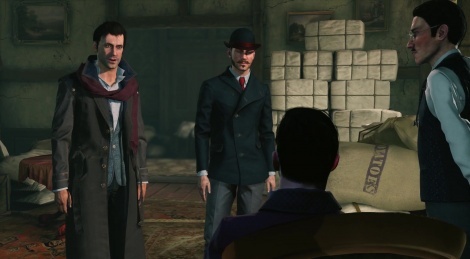 Get a look at the investigative gameplay of Sherlock Holmes: The Devil's Daughter with the following walkthrough video which shows the famous sleuth investigating the streets of Whitechapel for a missing father case. The title will be out on June 10. 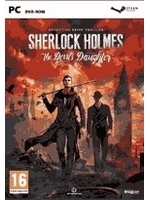 Coming straight from uncharted 4 and watching this is kind of hilarious, but its nice to see a sherlock game with a decrnt framerate for a change. I've enjoyed the past games, i'm sure i'll end up picking this one up too. I like the new meth addict look for sherlock. Lol.